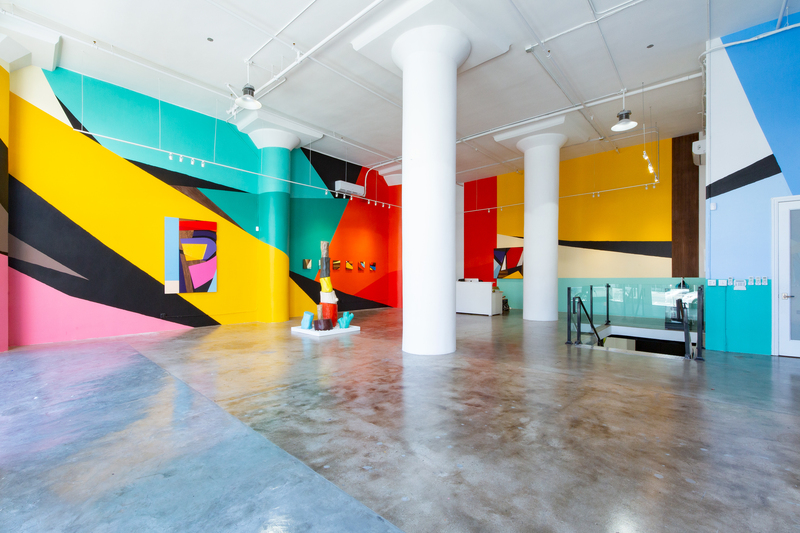 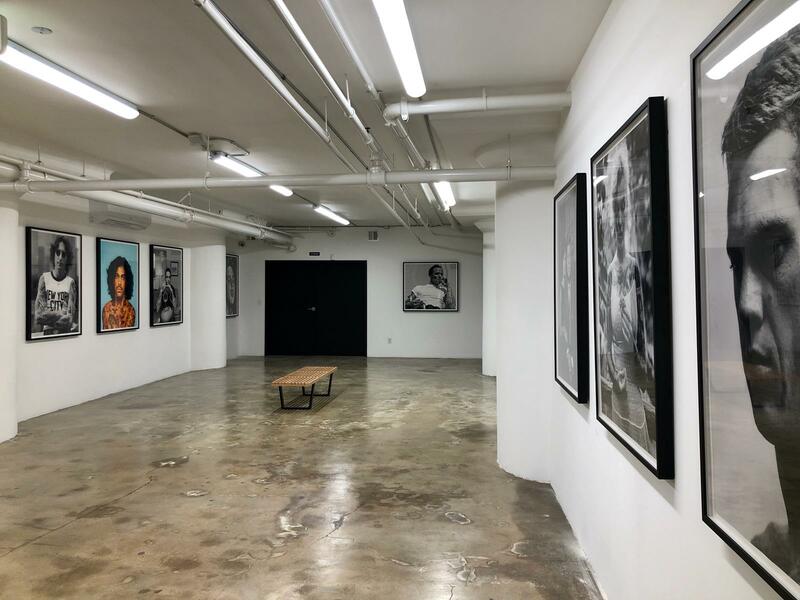 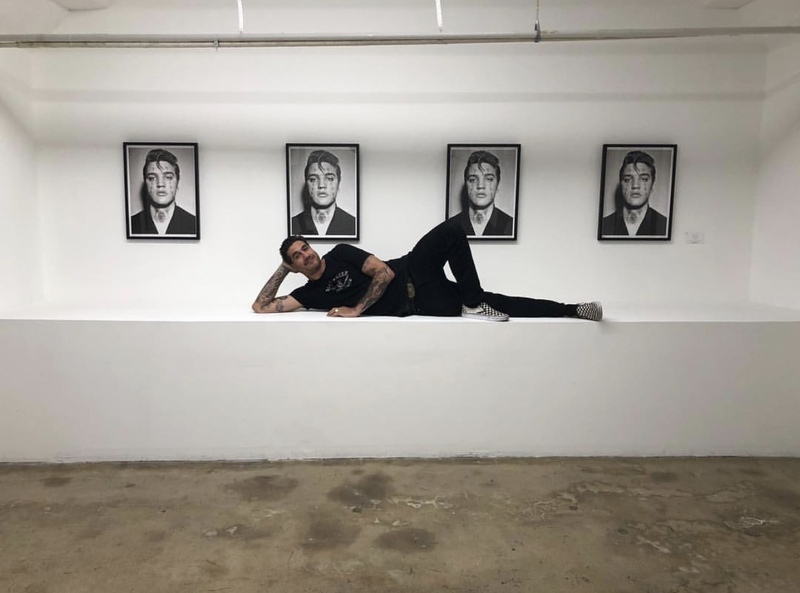 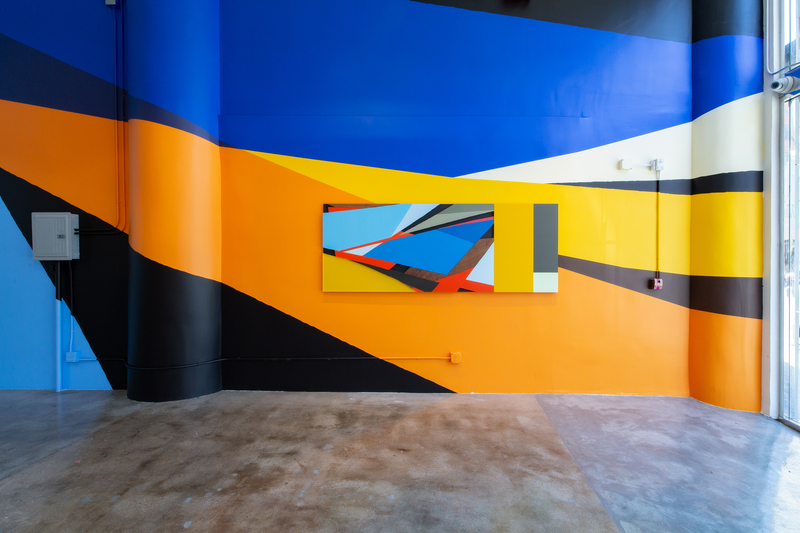 “HOLLYWOODNT” is Indiangiver’s first show in L.A. and his largest exhibition to date, consisting of some of his most celebrated works and new mixed media works. 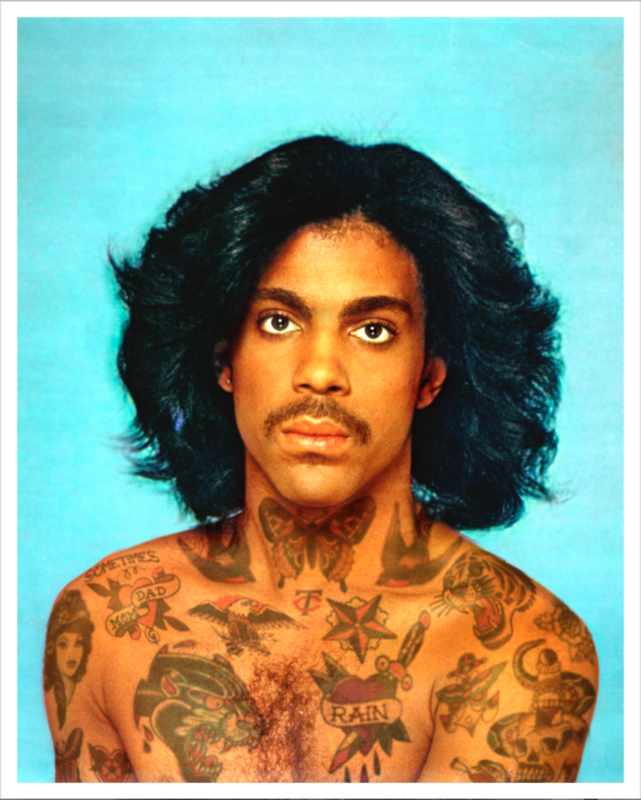 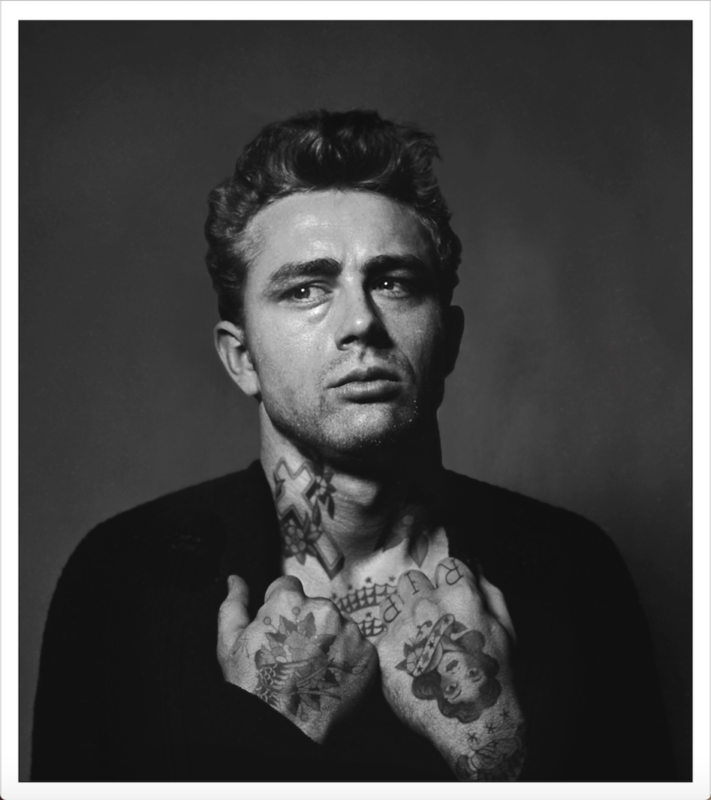 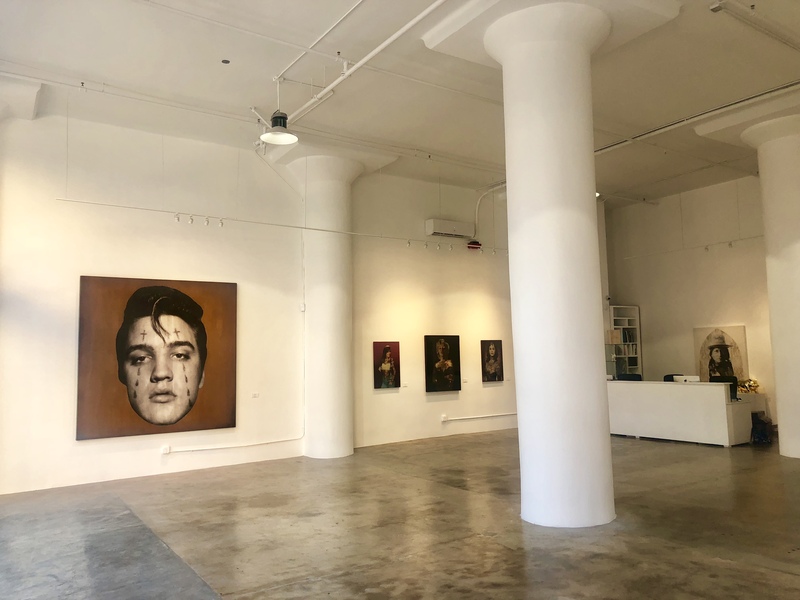 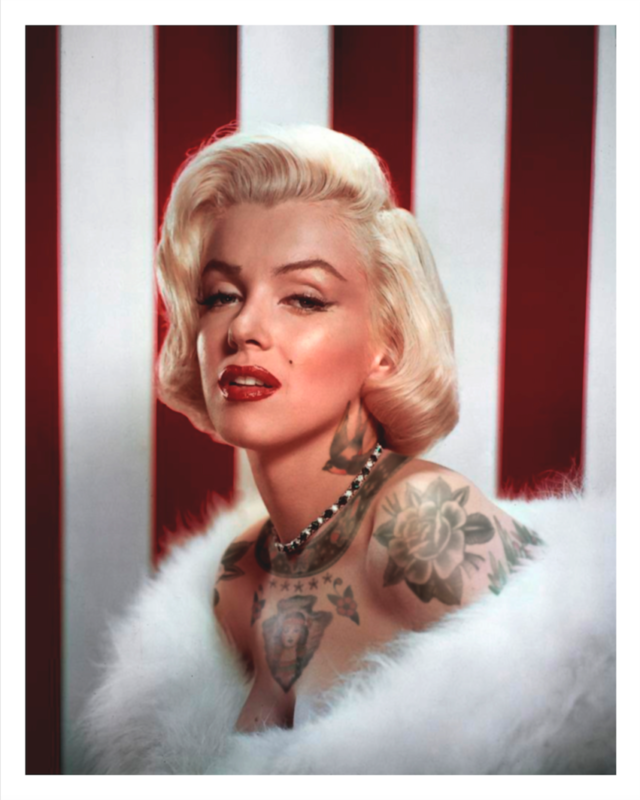 “HOLLYWOODNT” is an extension of Indiangiver’s most iconic body of work, “Shopped Tattoos”, which explores the identity of iconic individuals from yesterday and today, blending traditional American tattoo culture with some of history’s most celebrated faces. 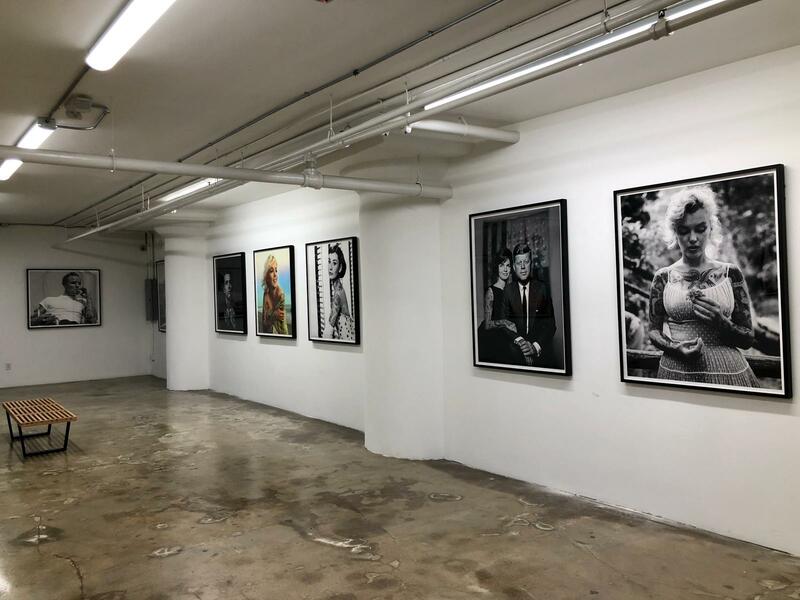 The series calls to question the modern obsession with fame and glamour, as well as the stigmas surrounding body modification in today’s society.